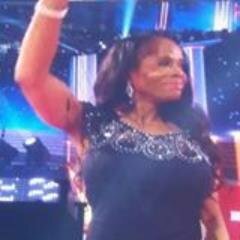 Jacqueline Moore is a professional wrestler who was born on January 6, 1964. John Cena: My Life (2007) and TNA Wrestling: Slammiversary 2007 (2007) are some movies in Jacqueline Moore's recent filmography. As of 2018, Jacqueline Moore has appeared in about 3 movies. Some of the most recent Jacqueline Moore movies include John Cena: My Life, TNA Wrestling: Slammiversary 2007, and WWF Divas: Tropical Pleasure. 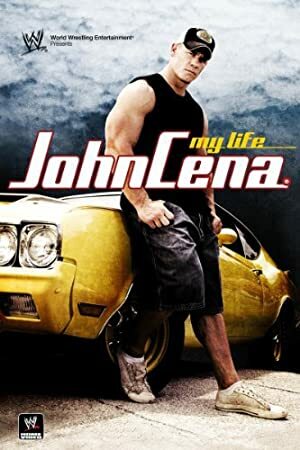 John Cena: My Life was released in 2007. TNA Wrestling: Slammiversary 2007 was also released in 2007. WWF Divas: Tropical Pleasure was released in 2002.